Belkyra (or Kybella) decreases submental fat (double chin) and defines the jawline. 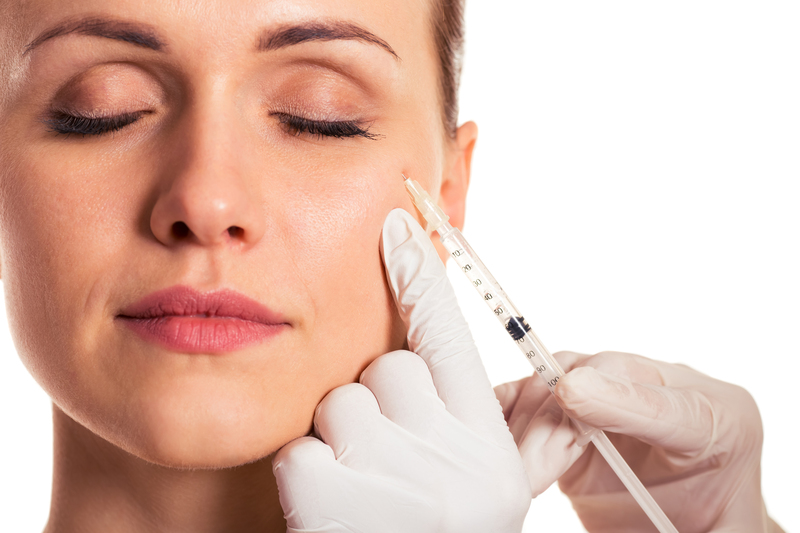 Dermal fillers are made of a protein naturally found in the body called Hyaluronic acid. 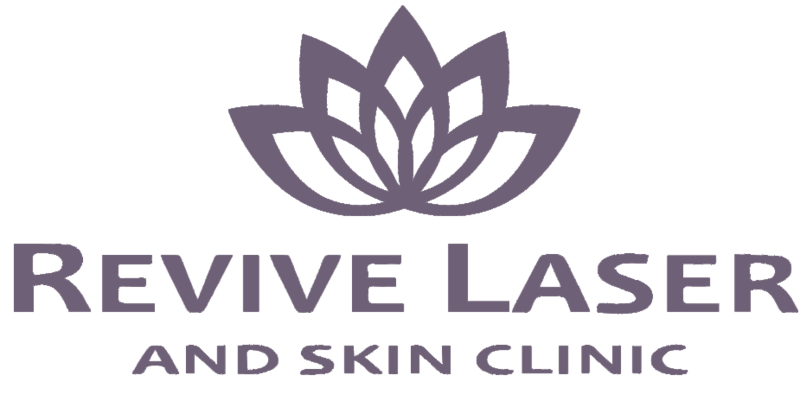 They are injected by a nurse or doctor into the deeper layers of the skin to refresh and rejuvenate your appearance. They smooth unwanted lines and wrinkles, bring back volume to cheeks, fill in undereye bags and bring back the natural, more youthful looking contours of your face. Fillers are proven to last up to 1 or 2 years, depending on the product and area of treatment your injector recommends for you. You will be able to see very visible, natural-looking results immediately after the treatment. 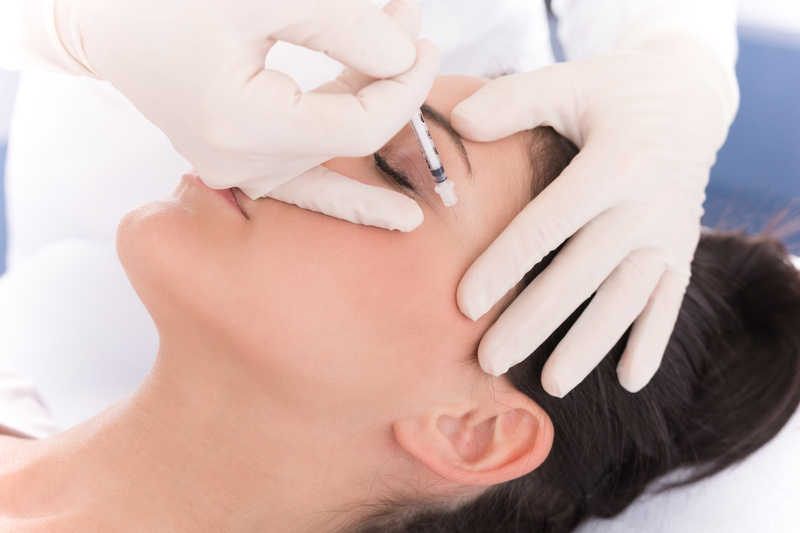 BOTOX® and Dysport™ are brand names for an injectable drug called Clostridium botulinum. They work to soften lines and wrinkles by blocking the signal traveling from the nerves to the muscles. Once the injected muscle cannot move as much as before, the lines and wrinkles overtop of those muscles will begin to soften, which greatly reduces their appearance. This injectable is known as KYBELLA™ in the United States. BELKYRA™ is Health Canada approved and is a synthetic form of deoxycholic acid, which is a substance in our bodies which occurs naturally. When injected into the body, it destroys fat cells, which are then naturally absorbed into the body. 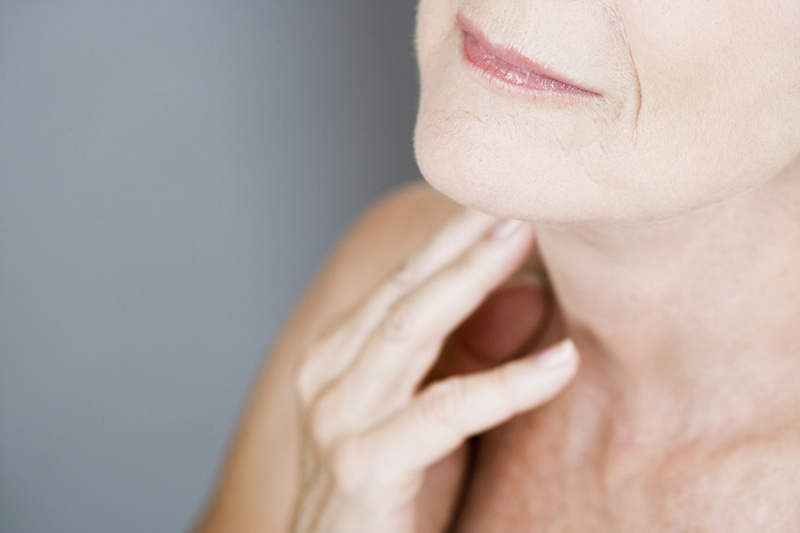 It can significantly reduce submental (under the chin) fat, as well as redefine the jawline.